Welcome to this week’s edition of the Failed Critics Podcast. With Steve Norman away on holiday, it was up to Underground Nights‘s host Paul Field to sit in the driver’s seat and lead Owen and Liam through one hour and 45 minutes of film chat, reviews, discussions and old-man-misery. The show begins as it always does – with a quiz! – before moving on to the latest news including The Passion of the Christ 2 (yes, it’s getting a sequel) and Kevin Smith’s long-awaited sequel-turned-TV-show Mallbrats. In What We’ve Been Watching, Paul kicks-off with a review of Israeli director Vladi Antonevicz’s exceptional and chilling documentary, Credit For Murder, as he tracks down members of Russia’s notorious Neo-Nazi party N.S.O. who have claimed ownership of a brutal beheading video that appeared on YouTube in 2007. Meanwhile, our resident obscurist international-film fan Liam reviews the Shakespearean tribal-love story Tanna, filmed entirely on the remote South Pacific island of Tanna. Lastly, Owen has a few choice words for a documentary that popped up on Netflix recently, the Resurrection of Jake the Snake. Finally, we end the show with our usual round-up of the latest films to hit the cinema: Owen defends The Conjuring 2 as James Wan ruffles Paul’s feathers; Liam just about finds some nice things to say about Learning to Drive; Paul has a new favourite Michael Moore documentary with Where to Invade Next? 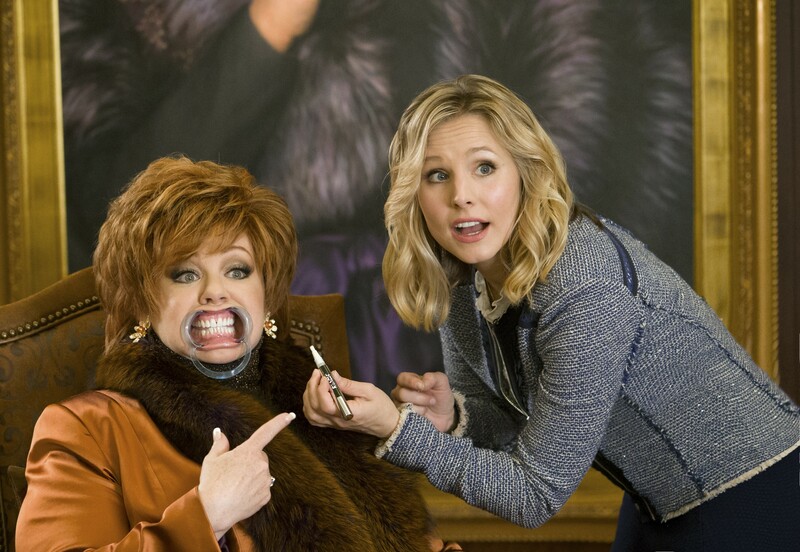 ; and there’s a very mild disagreement between the trio over Melissa McCarthy’s latest comedy, The Boss. 2016Ben KingsleyCredit for MurderDocumentaryfailed critics podcastJames Wankevin smithLearning to DriveliamMallbratsMallratsMel GibsonMelissa McCarthyMichael MoorePaul FieldTannaThe BossThe Conjuring 2The Passion of the ChristThe Passion of the Christ 2The Resurrection of Jake the SnakeVladi AntoneviczWhere to Invade Next?